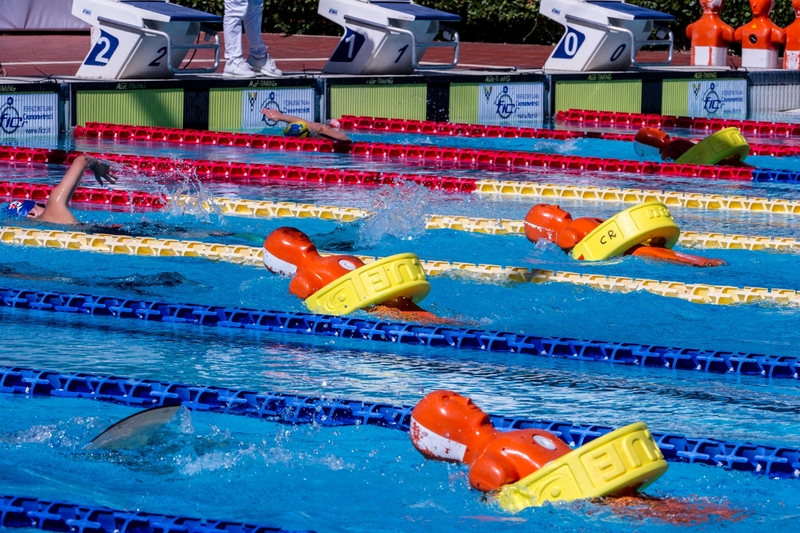 The International Life Saving Federation (ILS) is the world authority for drowning prevention, lifesaving and lifesaving sport. 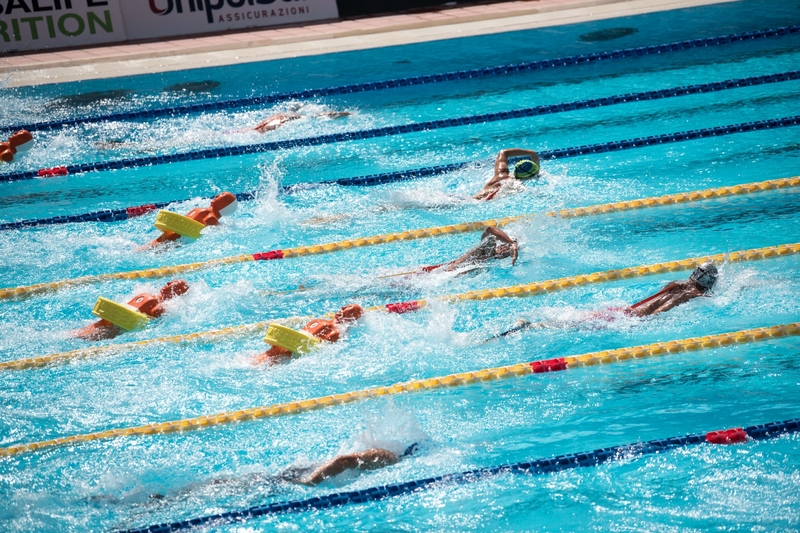 ILS leads, supports and collaborates with national and international organisations engaged in drowning prevention, water safety, water rescue, lifesaving, lifeguarding and lifesaving sport. 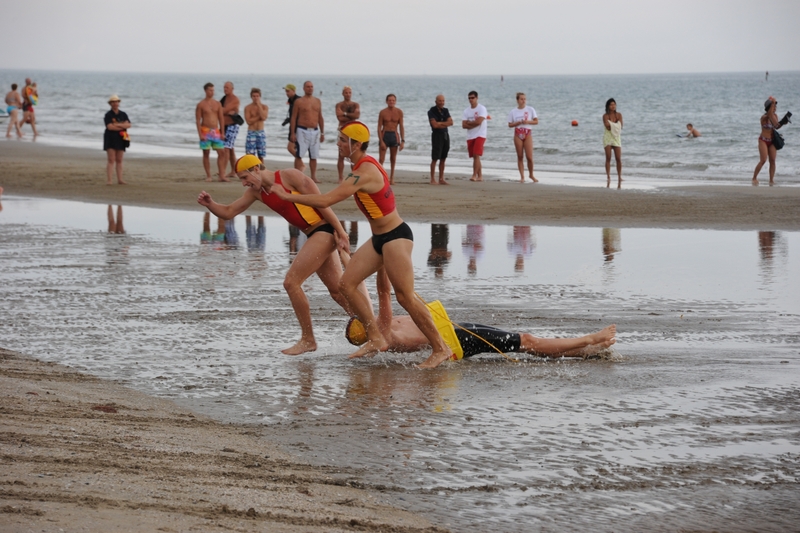 Lifesaving sport was primarily intended to encourage lifesavers to develop, maintain and improve the essential physical and mental skills needed to save lives in the aquatic environment. 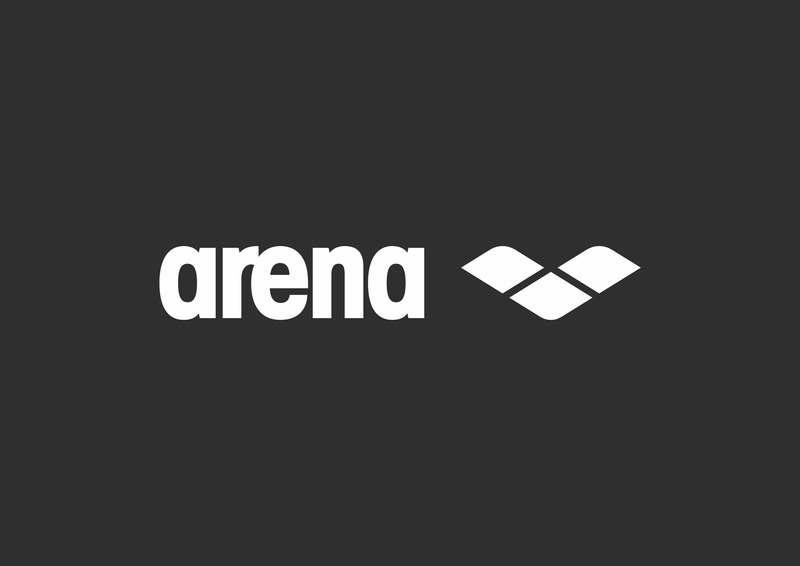 Lifesaving competitions consist of a variety of competitions to further develop and demonstrate lifesaving skills, fitness and motivation. 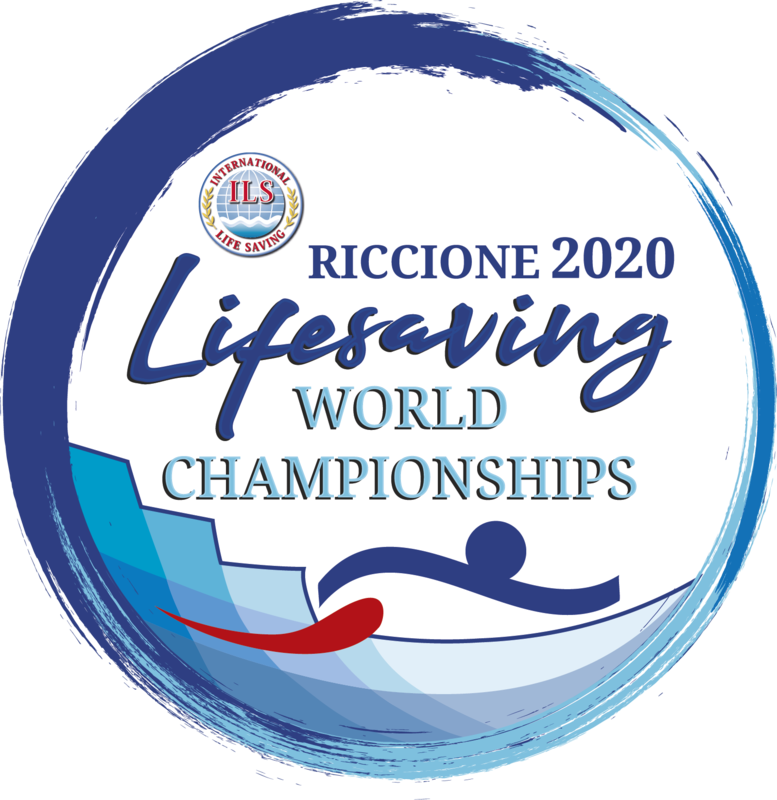 Every two years the International Life Saving Federation organises the Lifesaving World Championships (LWC), showcasing excellence in lifesaving sports and rescue; attracting the most talented and skilled lifesaving athletes to compete for the title of World’s best. 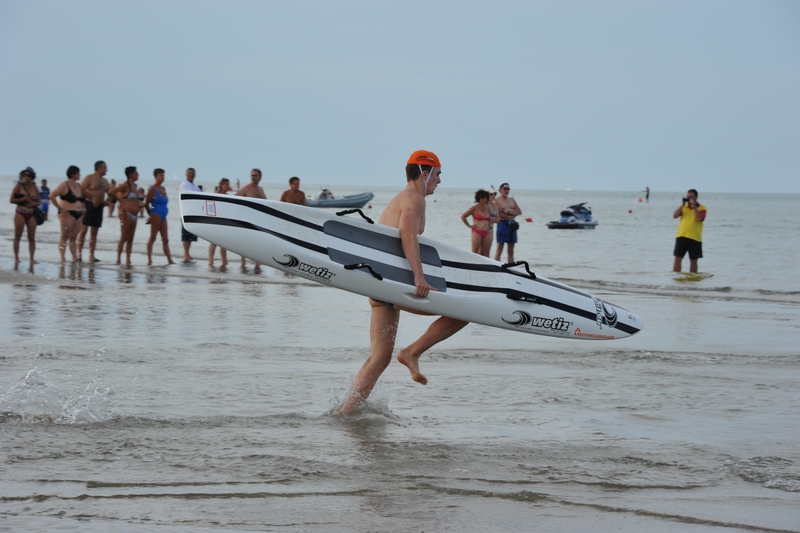 Following the official allocation of the Lifesaving World Championships (LWC)2020 from the ILS Board in September 2016 to Italy, the Italian Swimming Federation is glad to announce that the forthcoming edition of the LWC will take place in Riccione (ITA), on the beautiful Adriatic coast of Italy. 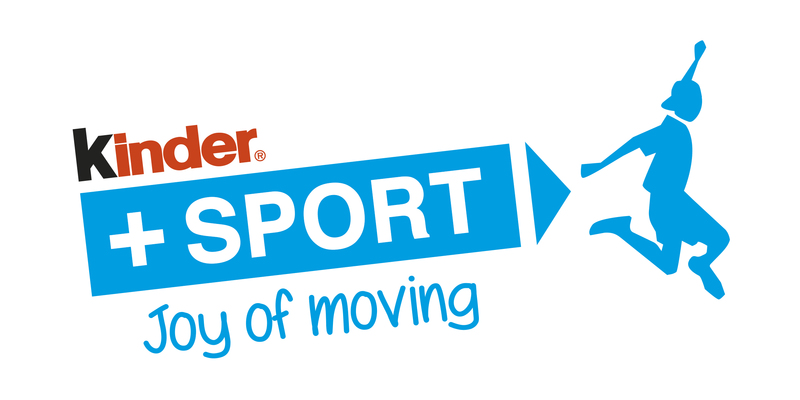 The exact dates of the event are still to be confirmed.